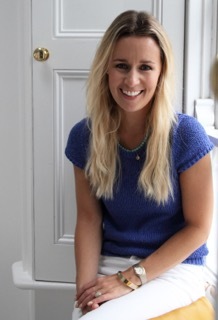 Dee Mangan (DCCOI, IDI) founded Kinsale Leather in 2014 having worked in Retail and Design for six years. She set out to create beautiful leather accessories for your everyday adventures. 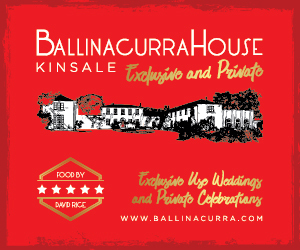 All their bags have been designed and handmade in Kinsale using the finest hard-wearing leather. 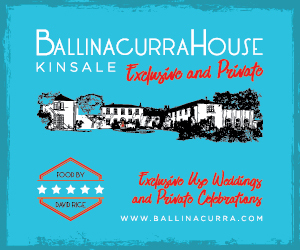 As their workshop is small, their colours change regularly, so when you buy one you’re buying a Limited Edition. 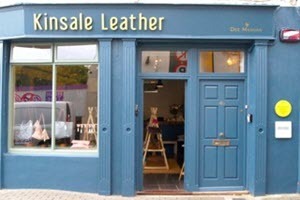 Make sure you tell The Kinsale Leather Company that you found them on www.Kinsale.ie!